Pink drinks are red hot. 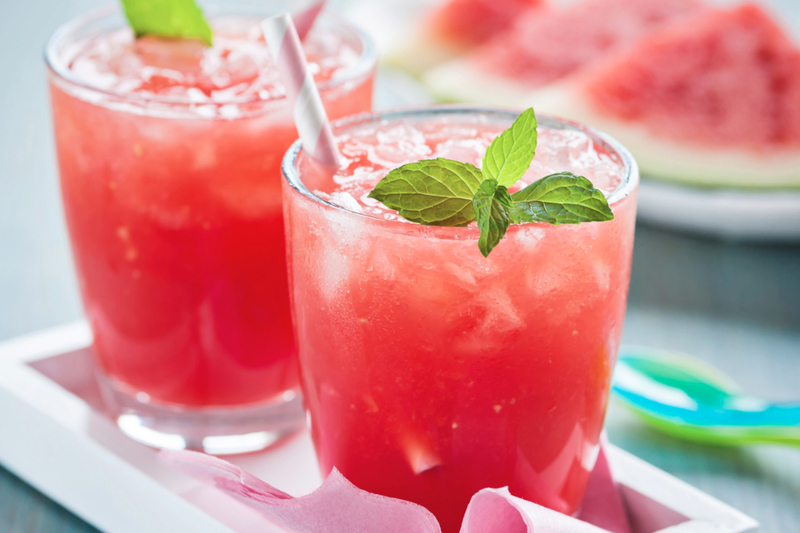 Expect to see more beverages tinted a rosy hue with flavors of watermelon, berries or hibiscus, said Jenny Zegler, associate director of Mintel Food & Drink. “When it comes to color, in terms of pink, there are a lot of opportunities across different beverages,” Ms. Zegler said, citing beet lattes and raspberry lemonade as examples. She and other analysts from Mintel discussed trends and insights during a series of presentations at IFT18, the Institute of Food Technologists’ annual meeting and food exposition, held July 15-18 in Chicago. Color is increasingly seen as a key influencer on food and flavor trends, heightening the sensory appeal of a dish or beverage. Vibrant formulations are often shared on social media, too. In beverages such as juices and sports drinks, berries add a familiar flavor and may be paired with other fruit flavors. Watermelon, already trending in the confectionery category, is popping up in more summertime refreshers, Ms. Zegler said. “Hibiscus is a more subtle flavor, a bit more of a floral flavor, but it also provides that vibrant pink color, and it’s a good accent in some cases,” she said, pointing to a peach hibiscus iced tea. Functional ingredients such as algae, purple yam and matcha add a pop of color and flavor to foods and beverages, said Amanda Topper, associate director of food service research at Mintel. The purported health benefits associated with these ingredients add bonus appeal. 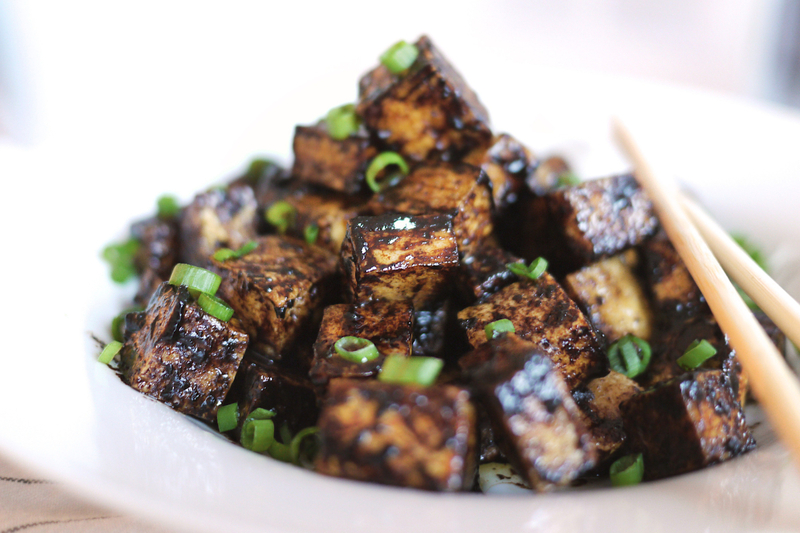 On menus, such functional ingredients as black garlic, radishes and sumac have grown 13%, 11% and 34%, respectively, between 2015 and 2017, she said. Ube, a purple yam popular in Filipino cuisine, is featured in a frosted cookie from a Chicago bakery and paired with red beans in a premium packaged ice cream bar. Spirulina, the blue-green microalgae, appears in a smoothie bowl from a juice chain and combined with hemp, spinach and banana in a packaged cereal. Taste is the top driver for consumers in beverage purchases, well ahead of price and calorie content, Ms. Zegler said. Product developers are tapping into a familiar favorite with a fresh twist, adding herbs, spices and botanicals to citrus fruits to deliver a sophisticated flavor profile. Tangerine tangos with lemongrass in a sparkling water, and cardamom and ginger are matched with orange in a bagged green tea. Orange zest and orange blossom offer nuanced notes in beverages, such as a bottled tea and a hard apple cider, she said. Flavors inspired by cocktails and desserts also are popular in beverages as consumers seek indulgence with less consequence. Sangria is buzzing in non-alcoholic juices and soft drinks, and chocolate continues to capture consumer interest, Ms. Zegler said. At the same time, dessert flavors are skewing savory, appealing to a growing desire to reduce sugar consumption. Twenty-two per cent of in-store bakery shoppers want options with low or no sugar, and 15% of consumers are interested in bakery items featuring savory flavors such as zucchini or spinach. 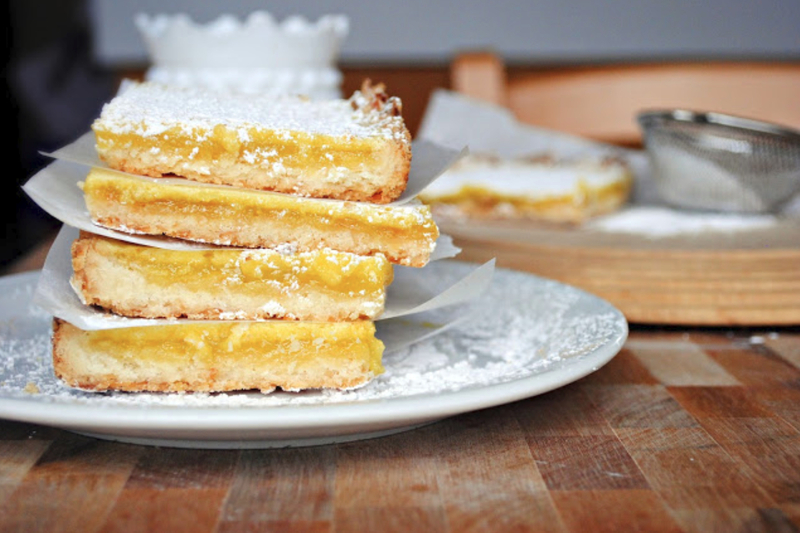 Olive oil as a dessert flavor grew 16% from 2015 to 2017, and tart flavors such as lemon and passion fruit are on the rise. “These add to the overall sweetness of a dessert but kind of temper that too-sweet flavor,” Ms. Topper said.